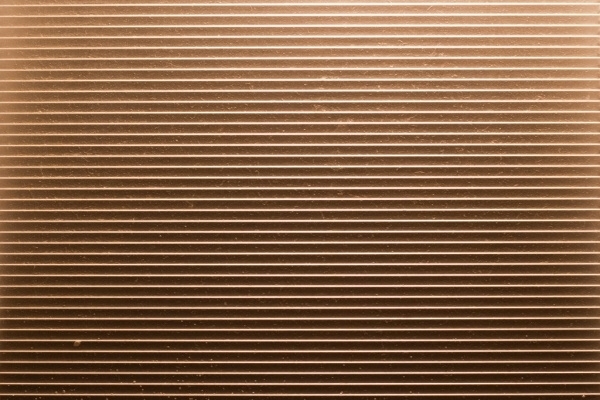 Textures are used by graphic designers for many purposes. 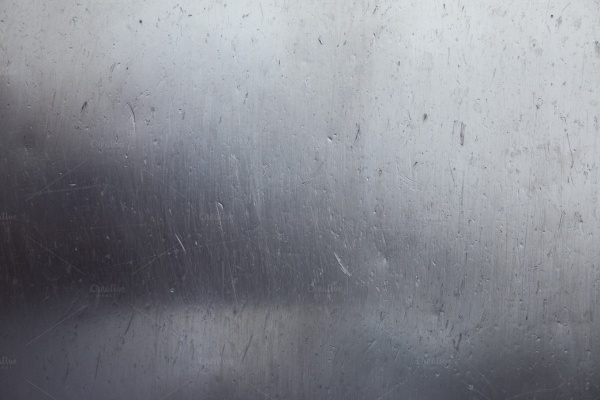 But most of the time, a texture acts as the background for another design. Be it a poster, a flyer or a brochure design, textures can be used everywhere to enhance the design. 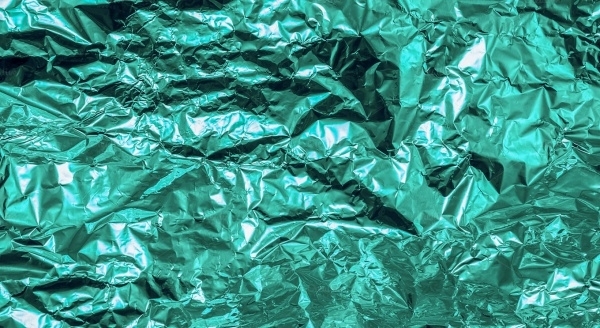 In this article, we will cover a few aluminum textures that are available as vectors, illustrations or just images for you to download and use for your web and print designs. 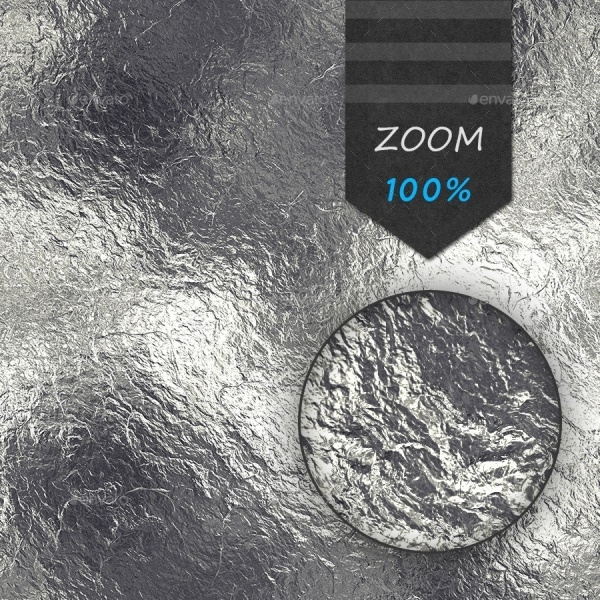 You can also look at aluminum foil textures; if that is something you are looking for in your design. Here is the texture of the asbestos sheets that sit on the roof of the staircase in your house. 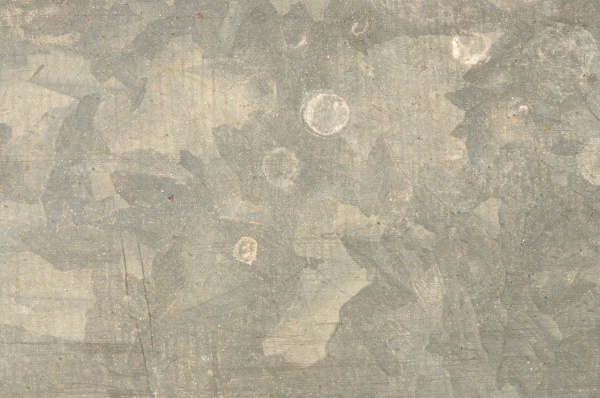 This texture has been derived from an image of the same.You may also see Seamless Roof Textures. 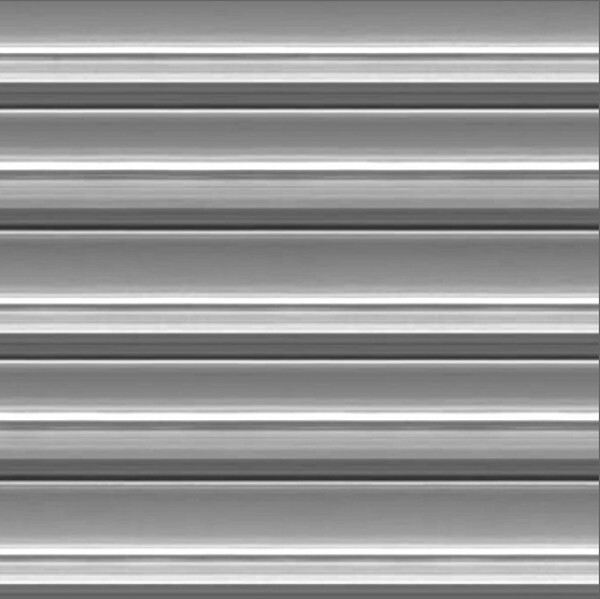 If you are looking for an aluminum or Steel Textures created with the use of brush strokes then here is something that might help you. 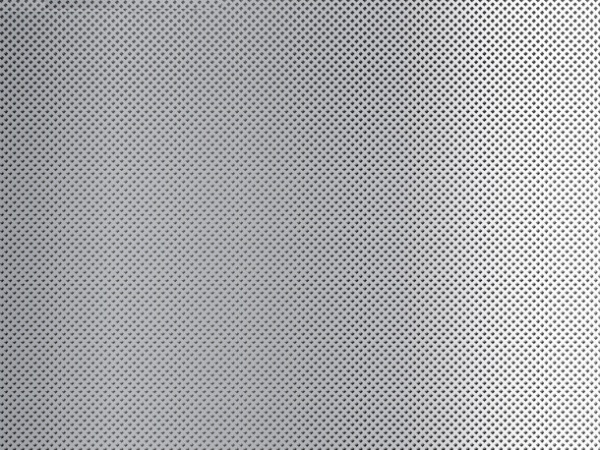 Here is an aluminum sheet texture available as a high-quality jpeg image in a resolution of 4000 x 3000 pixels. 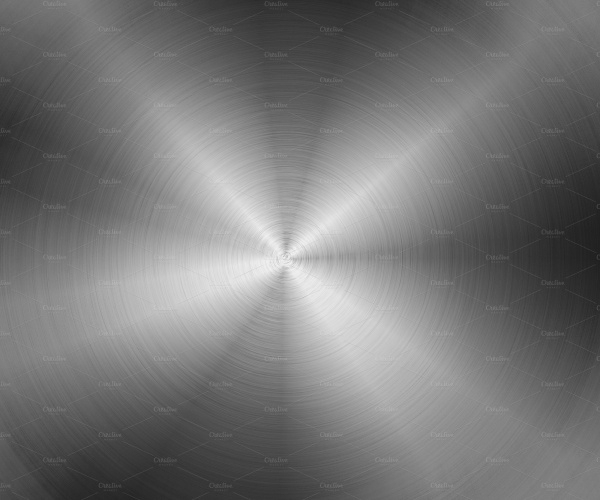 If you want to create a silver or aluminum foil based background for your designs then look at these 25 high resolution tileable background that has a dimension of 3000 x 3000 pixels. 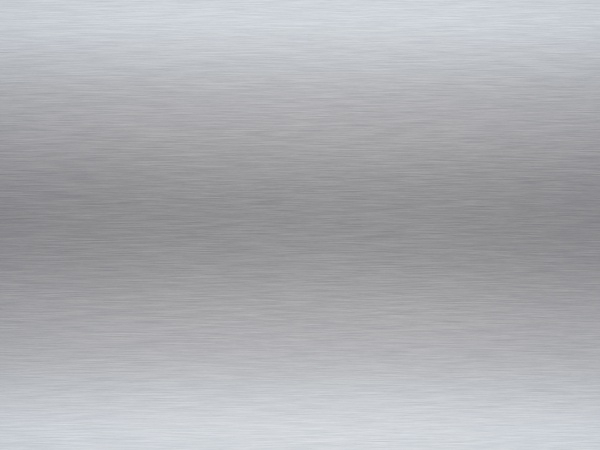 Check out this amazing aluminum metal texture that is available to you as an editable layered and organized PSD file with customizable background. 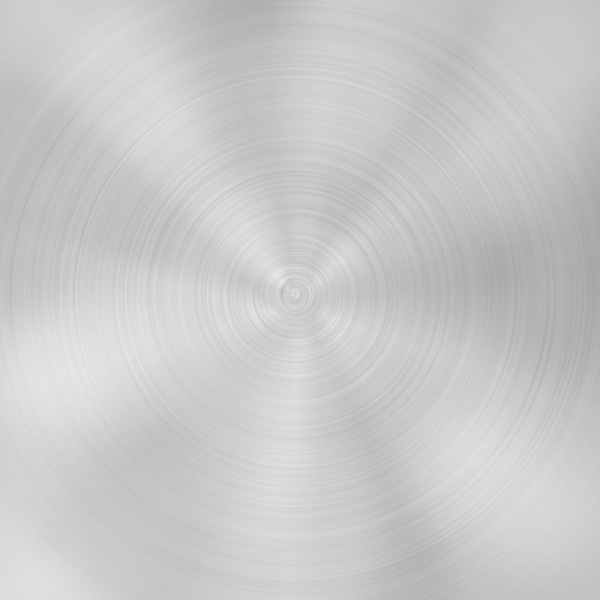 Here is another aluminum texture that you can download as a high quality image from the given link. 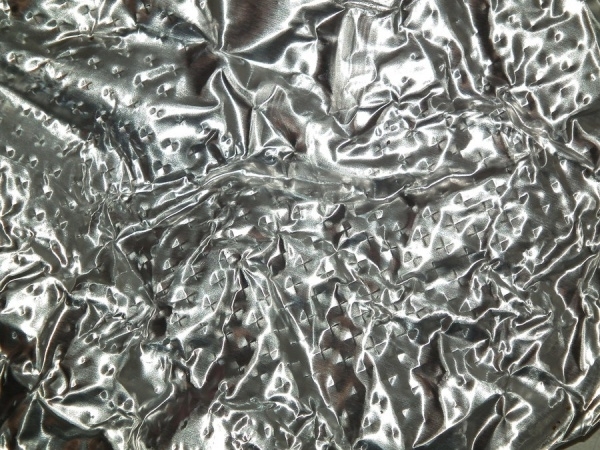 Here is a set of 8 different aluminum foil textures that is available as jpeg images and can be used in various projects and designs. This is also an aluminum background texture that doesn’t particularly has the shine specific to aluminum, but rather has the old and rustic look with the tinge of muddy yellow. 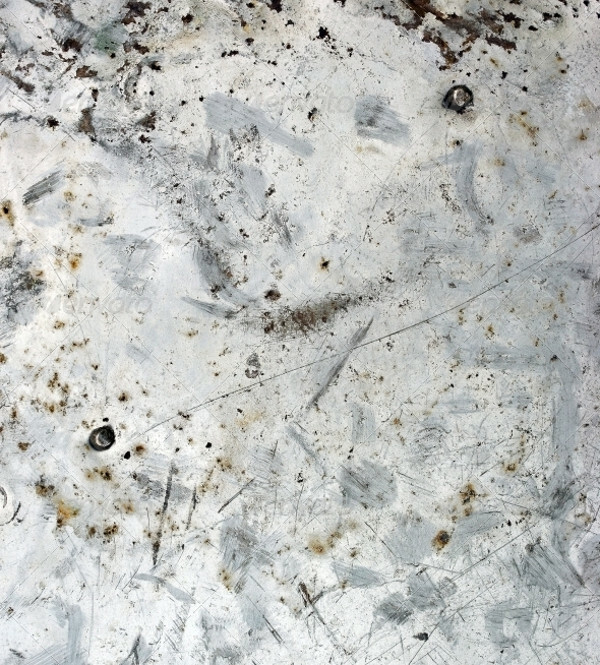 This is also an aluminum texture or a tray that has gone old and rustic, giving that grungy look. Check it out on ShutterStock. 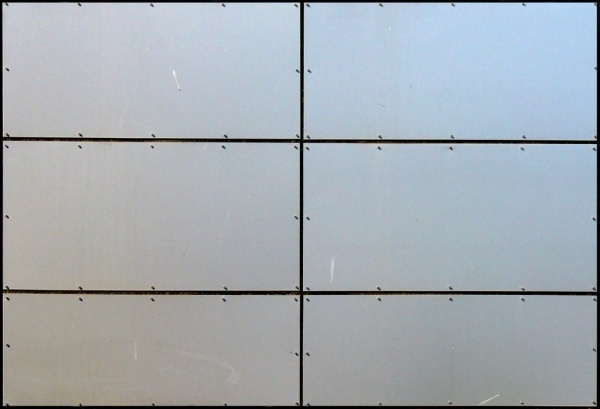 In this link, you will come across the image of a rustic aluminum sheet. There are other textures that are also available in the mentioned link. 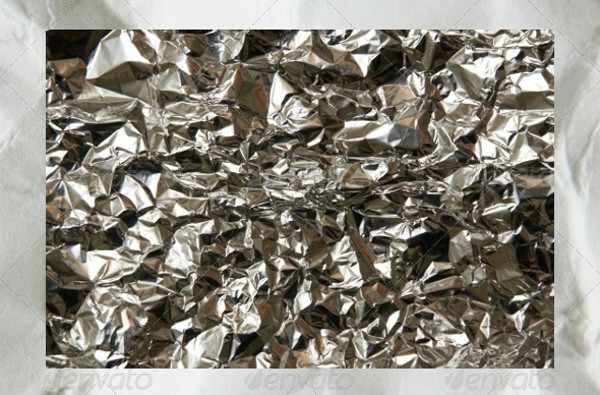 Here is a photorealistic texture of a scratched aluminum sheet that you can use as background for your projects. 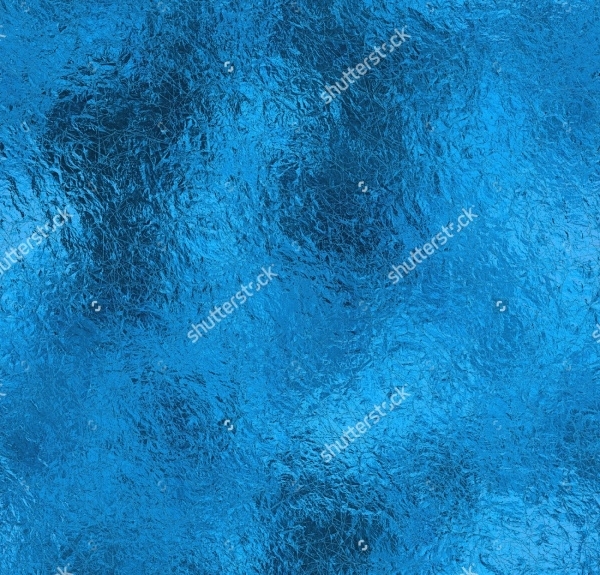 Here is the oil texture that is available in a shiny shade of light blue. 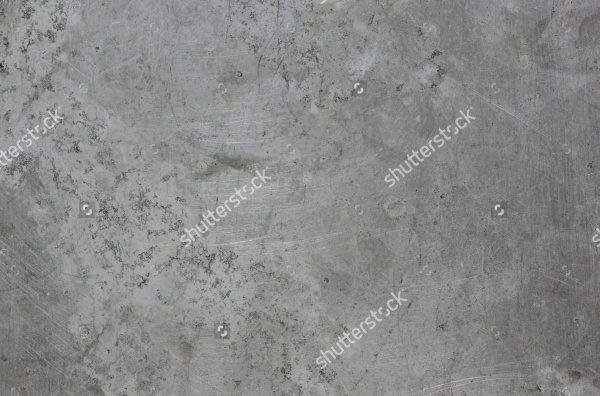 The texture is available in high resolution and can be downloaded from ShutterStock. Aluminum doesn’t have to be the conventional metallic in look, but can also be available in a shade of turquoise like this texture. 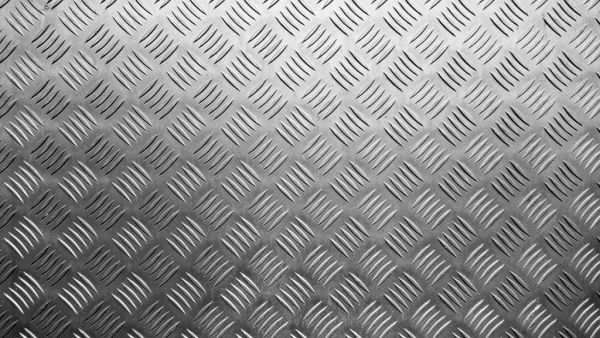 This texture can pass of for any metallic look as it has been rendered digitally on computer and can be used as background. 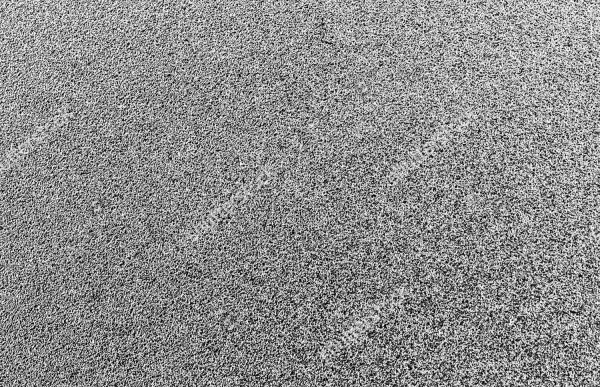 Here is a really cool texture that is available in spiral scratches to give it the metallic look. Check it out here on TextureX. 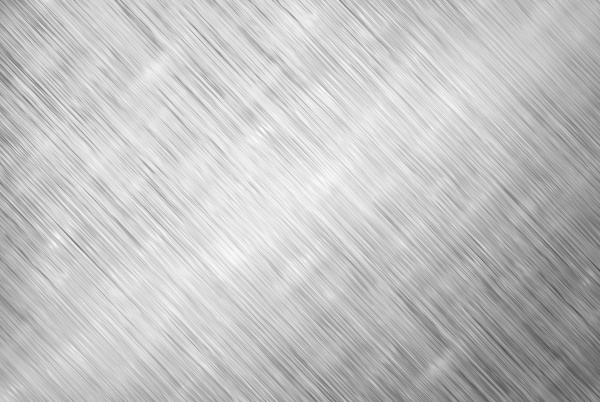 You can easily play around with the opacity and blending mode of these aluminum textures to get varied results for your design background. Use of these patterns, vectors and illustrations really enhance the overall look of the design if kept to the theme. 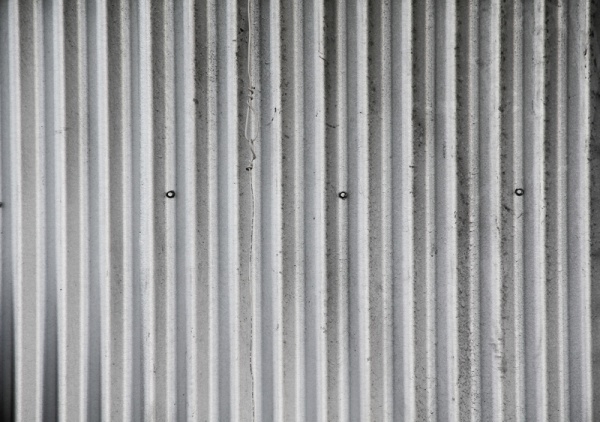 You can also use metal textures as background for your next project.